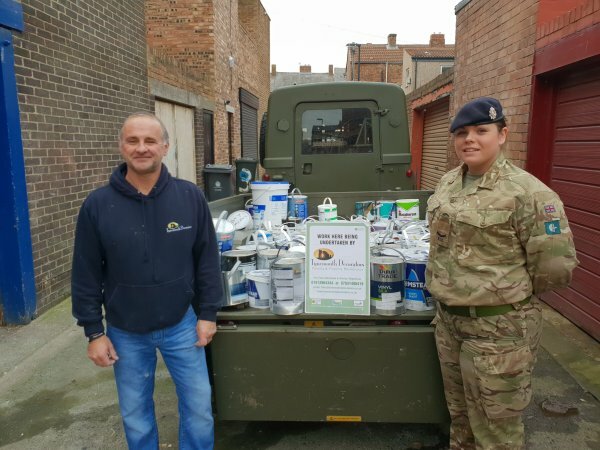 Williamson Decorator Centre in Newcastle joined forces with Tynemouth Decorators Ltd to assist the local SEND (Special Educational Needs and Disability) and forces familes in a local community organisation called the Fold. 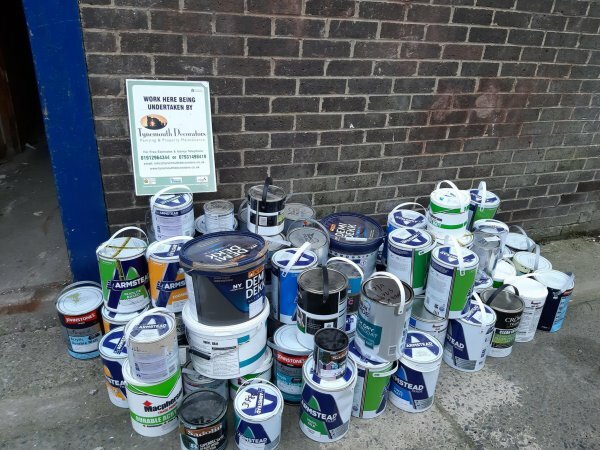 Tynemouth Decorators Ltd visited Stephen at the Newcastle store to find out whether the store would like to support the project which would be helping the local community. Stephen and Tynemouth Decorators Ltd have worked together on lots of previous charitable causes so there was no doubt he would be happy to support this too. 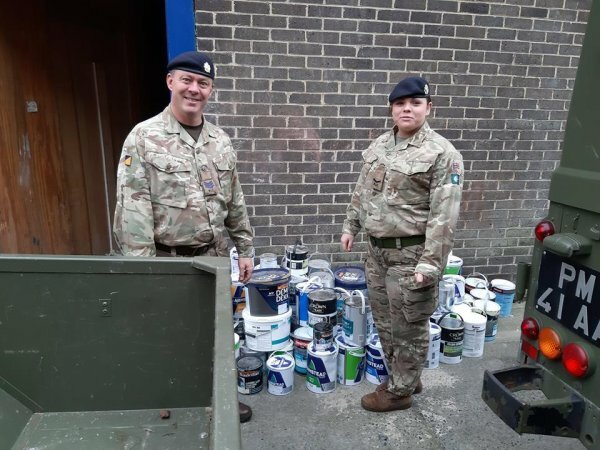 The Newcastle store donated a variety of miss-tints and damaged tins which would be used by the Army on a new build near the Catterick Garrison. The project will be creating a dedicated family centre working with those who need support.